Broadsword: Age of Chivalry boasts turn-based strategy gameplay as players move from mission to mission in the Middle Ages. 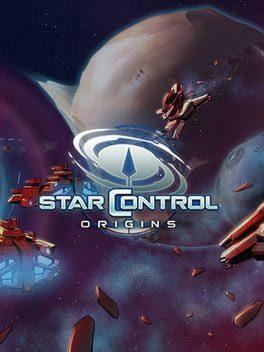 Command one of four different armies: the English, The French, the Spanish, or the Hapsburgs in this exciting PC game. Lead different types of units into battle -- from archers, knights, pikemen and catapults with special units per nationality. Control special 'heroes' units such as Henry III, Joan of Arc and El Cid, among others whose special 'hero' powers can affect the entire battlefield. Set in medieval Europe. 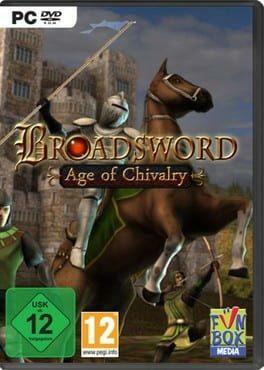 Broadsword : Age of Chivalry is available from 0.51 to 19.99 from 3 shops.